Astra Trio is back again! 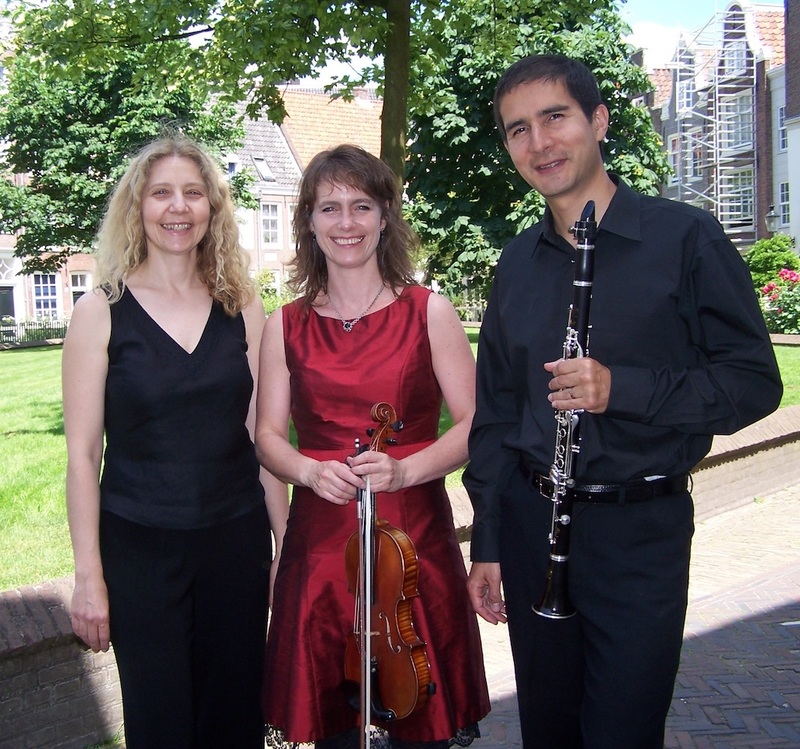 We have some exciting concerts in Amsterdam (The Netherlands) and Saarburg (Germany). Hope te see you there!